Yesterday, a purported case mold schematic for the fifth-generation iPhone emerged, pointing to a complete re-design for Apple’s handset. 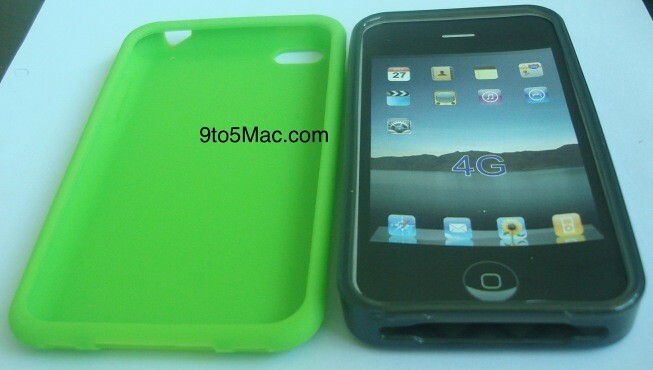 This mold points to a larger display, a larger home button, and a thinner profile for the next iPhone. The original reporting of this schematic also includes a mockup of such an iPhone 5 case. 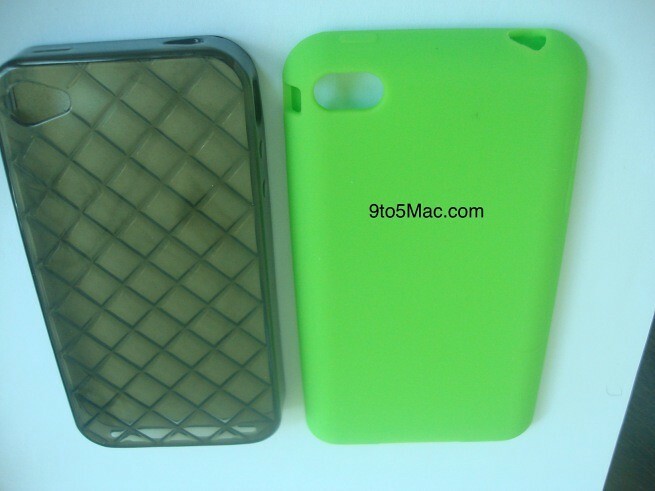 Now, we have been able to secure an actual purported fifth-generation iPhone case from a source, not just a mockup. This source is similar to the source who provided us with impeccably accurate design schematics for the iPad 2. In addition, we can independently confirm, Asian case manufacturers are now shopping case designs to case sellers across the globe for their own branding. This is definitely not the first time that we have heard about a fifth-generation iPhone with a thinner design. 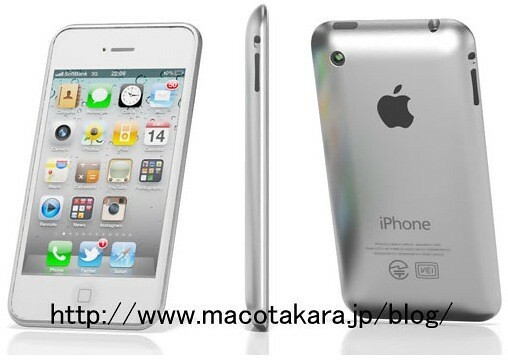 As far back as March, a Japanese site called Macotakara reported that the fifth-generation iPhone would employ a curved, aluminum back. This is the same website that independently reported a flat back with tapered edges, a wider speaker, and a March release date for the iPad 2. This is also the website that revealed Apple’s method to finally releasing the white iPhone 4: an all new painting method for white devices. In April, This is my next reported that the iPhone 5 will feature a thinner, teardrop design in addition to larger display and a gesture-based home button. Our cases can’t confirm the larger screen or new home button, but they do fall in line with the thinner profile. On top of all of this, the typically well-sourced Wall Street Journal reported twice that the next-generation iPhone will feature a thinner and lighter design. The first report came from Asian supply sources while the second appears to come from sources within Apple’s home base. Although these reports do exist, it’s only fair to mention reports from both Reuters and Bloomberg that claim the next iPhone will feature a design that is very similar to that of the current iPhone 4. It is also worth mentioning, though, that This is my next claims – something we heard independently back in April – that Apple is testing next-generation iPhone guts with iPhone 4 casing in order to maintain secrecy. In addition, Bloomberg’s iPhone 5 report says that the that the next iPad’s display will be 1/3 higher in resolution than the current iPad. This seems highly unlikely due to fragmentation reasons, so this casts some doubt over the rest of Bloomberg’s report. As you can see, at this point the iPhone 5 rumor game is a tossup – and every publication seems to be saying something slightly different. We’ll surely know all come September, and hopefully the cases we have independently received are indicative of the next iPhone’s design. We believe this is a newer version of the iPhone 3GS with flash and it will remain at $49.99 or it will become the first ever fully subsidized iPhone!